TOKYO — Toyota plans to offer more than 10 purely electric vehicle models in its lineup by the early 2020s, marking the Japanese automaker's commitment to that growing technology sector. 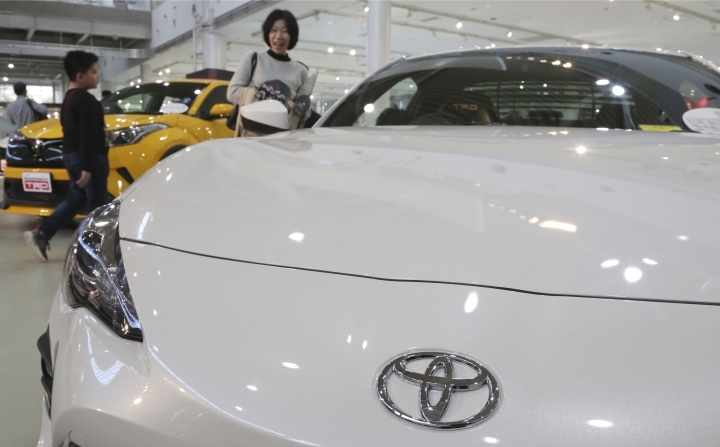 Executive Vice President Shigeki Terashi said Monday that Toyota's EVs will be first offered in China, a nation that's encouraging electric vehicles with subsidies and other policies, and is expected to drive massive growth in that technology. 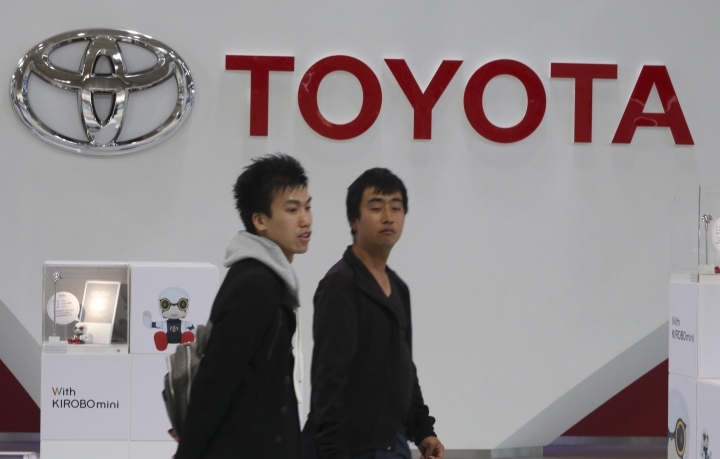 Terashi says Toyota's EVs will also later be offered in Japan, India, the U.S. and Europe. Other automakers, including Nissan Motor Co., Volkswagen AG and Honda Motor Co., offer or are working on electric vehicles. That means competition among battery makers is heating up. It is unclear whether Panasonic will emerge the victor in the race.